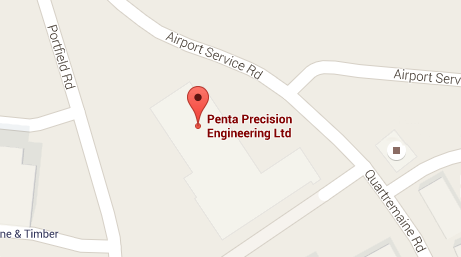 Here at Penta, we have over 60 years of CNC machining experience, including manufacturing high quality precision aluminium components. The experience of our employees in precision aluminium machining together with our company core values ensures quality that consistently exceeds customer expectations. Whether your requirement is CNC or manual, milled or turned, Penta Precision has the knowledge, expertise and equipment to meet your needs. We build close working relationships with customers all over the UK due to the consistency, reliability and quality of our aluminium machining service. 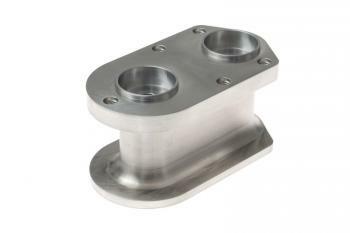 See our Aluminium Machining page for full details on the service we provide. 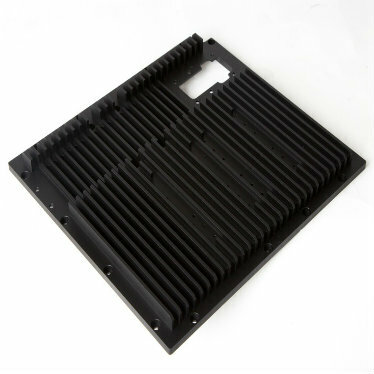 We machine a range of engineering aluminiums for a variety of components and industry sectors. The main aluminium types can be found below - click on the name to see more information about our machining expertise, material properties and applications. If you are interested in an aluminium that is not listed, please contact us to discuss.